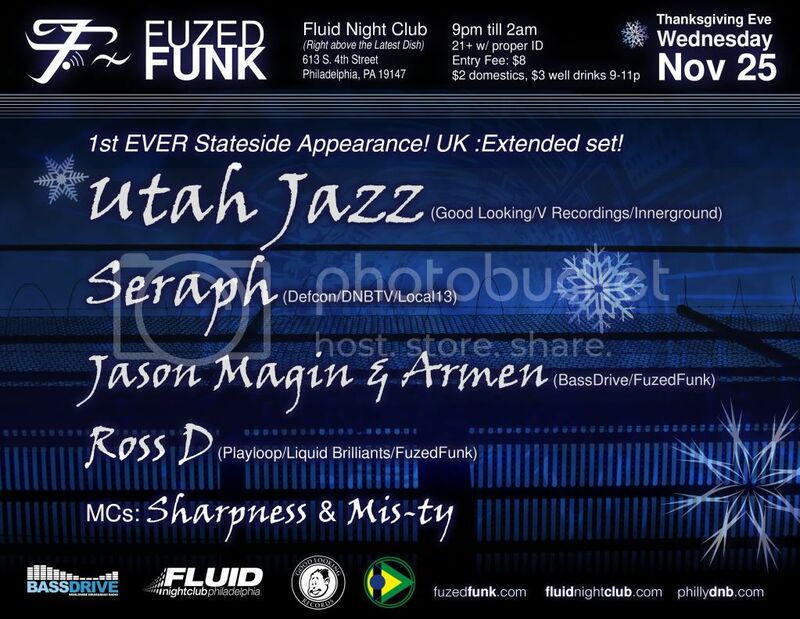 UTAH JAZZ (Good Looking/V Recordings/Innerground)- UK Extended set for his 1st Stateside Appearance!!! UTAH JAZZ- 1st Stateside appearance! Utah Jazz is one of the original liquid funksters. 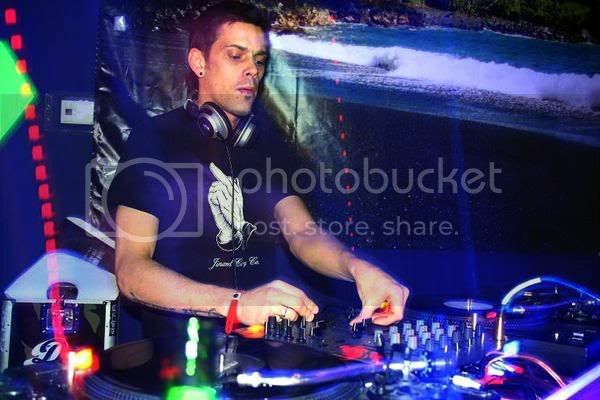 He started mixing Drum & Bass whilst still at school, inspired by LTJ Bukem & Alex Reece and his DJ career soon blossomed â€“ randomly adopting the name â€˜Utah Jazzâ€™ from the US Basketball team to showcase his preference for the mid 90s â€˜Jazz-Jungleâ€™ sound. 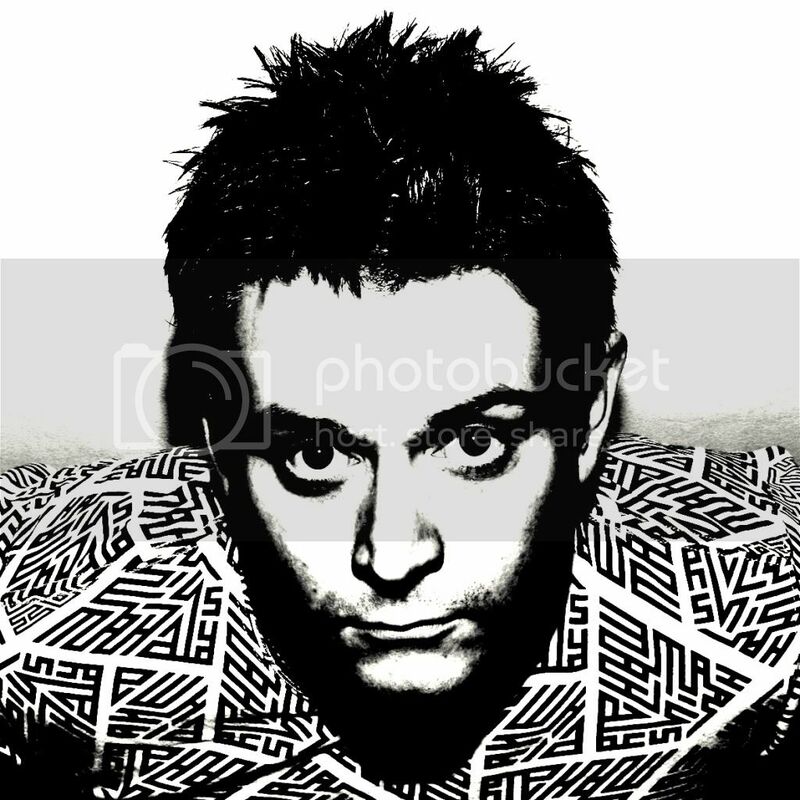 In 2008, his debut album â€˜Itâ€™s A Jazz Thingâ€™ was released worldwide to both commercial and critical acclaim - cementing Utah Jazzâ€™s position as one of the major cross-over D&B artists this side of the millennium. Pipped at the post by worthy winners Chase & Status, 'It's A Jazz Thing' was also the 2nd highest placed Drum & Bass album in Mixmag's famous 2008. Top 50 poll, with Pendulum coming in 3rd. Released through Bryan Gâ€™s seminal V Recordings camp (the first home of Roni Size & DJ Marky) with radio and club support from the likes of Trevor Nelson, Zane Lowe, Annie Mac, LTJ Bukem, Fabio, Andy C, Goldie, Gilles Peterson and more â€“ the global impact of â€˜Itâ€™s A Jazz Thingâ€™ has also now made Utah Jazz one of the most in demand selectors on the international D&B circuit. Since the release of 'It's A Jazz Thing', Utah Jazz has now joined the likes of High Contrast & Danny Byrd as one D&B's leading remixers with reworks for Wiley (Atlantic Records / Warner), Tricky (Domino Records), Lethal Bizzle (Search & Destroy / V2), Jonny L (Nero Records), Serani (Island Records / Universal) & Yo Majesty. The original Fuzed Funk duo will be on the decks for a back to back session filled with exclusives and those million dollar classics you know and love! Ross has been getting a lot of attention lately as people realize he is just as skilled at mixing as he is in the studio. Two of the best hands down. No DnB event is really complete without them.